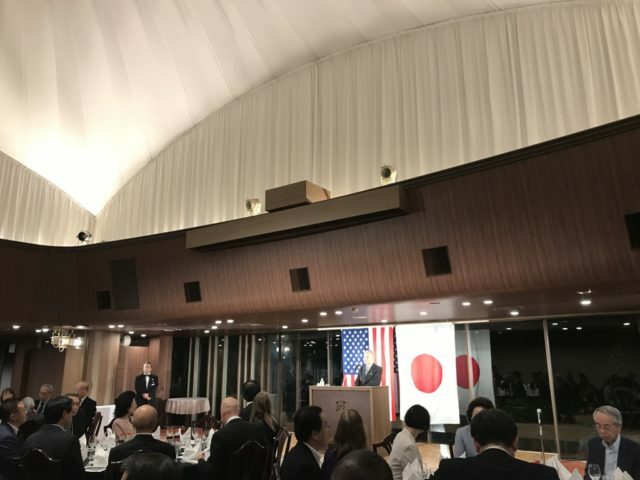 working for the NIKKEI,Washington D.C. as a foreign correnspodance . 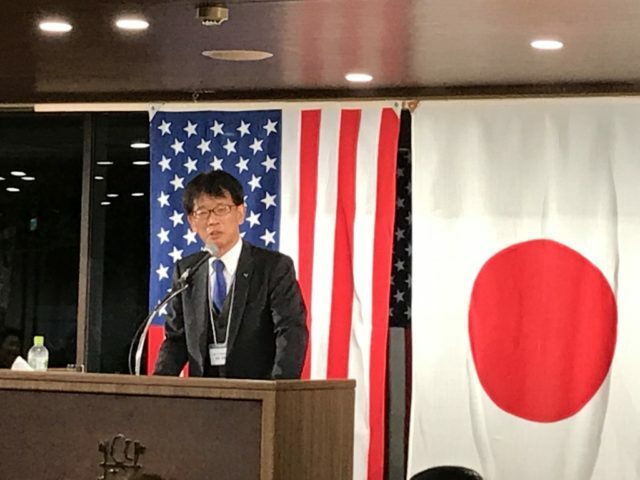 Inasmuch as the NIKKEI”s office directly facing the White House, Mr. Matsui as the head of the NIKKEI had an opportunity to observe what was going on at the White House.too. 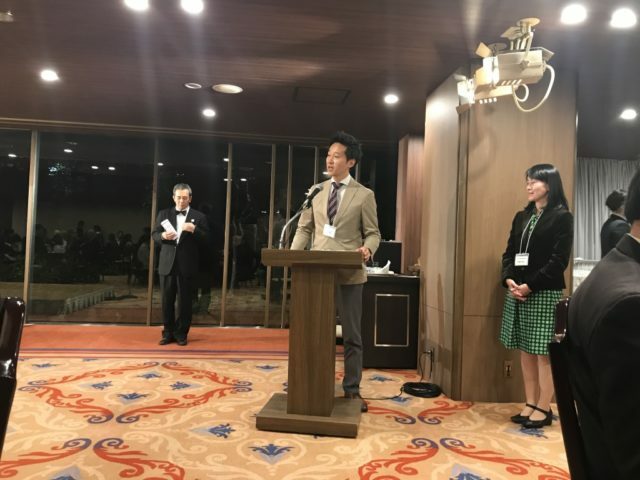 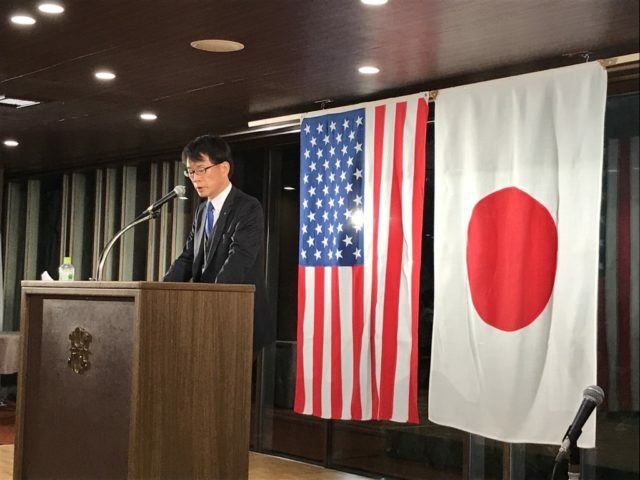 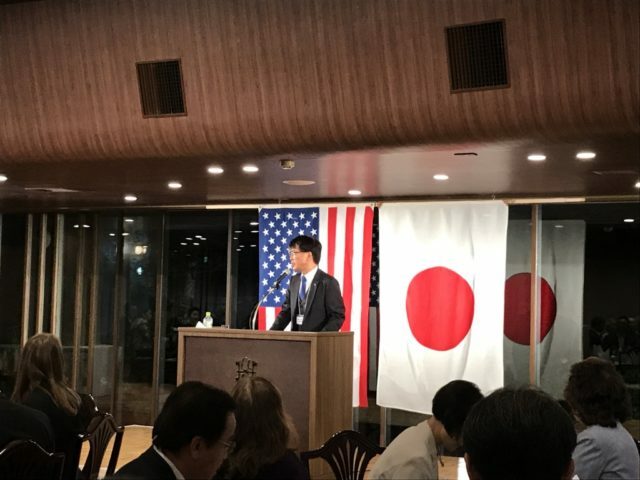 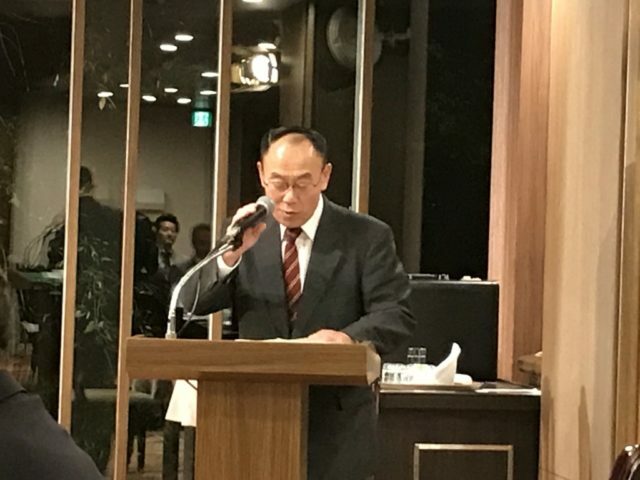 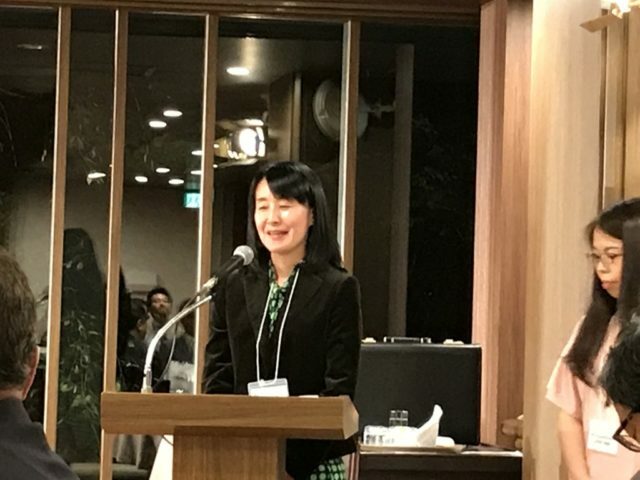 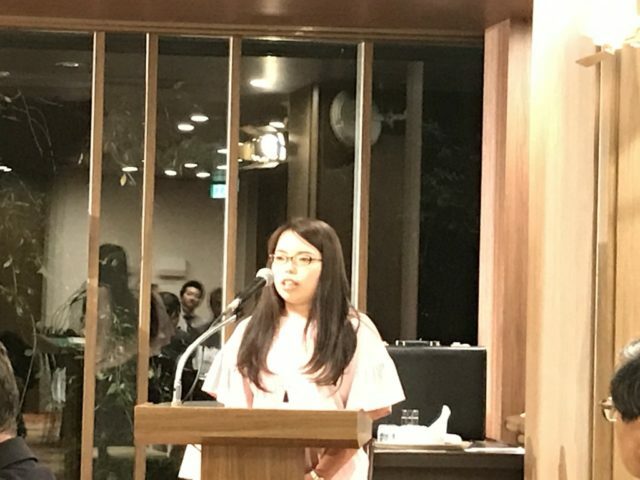 Besides his talk, a new individual youth member, Haruna Nakamura–who studied at Ball State University in Indianna on an exchange student representing Sapporo University–was a happy addition to the AJSH. 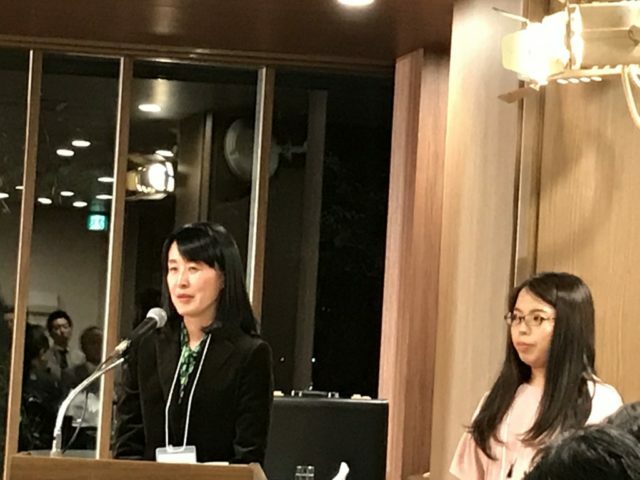 She was introduced by Dr. Haruno Ogasawara, her mentor.